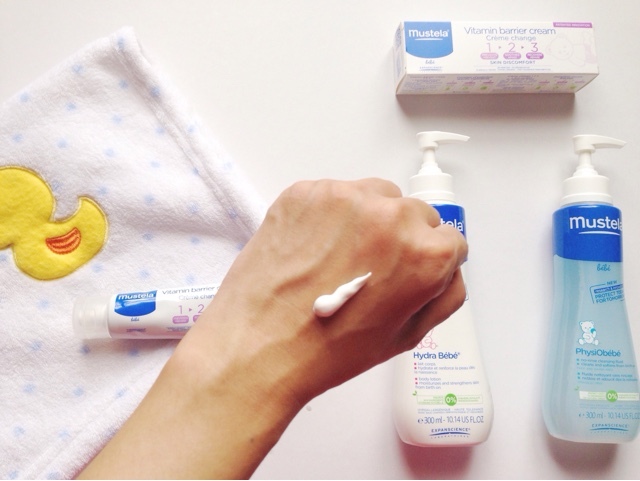 In case you never heard of them before, Mustela is the leading skincare expert when it comes to babies and mothers-to-be for more than 60 years. All of their products were developed in partnership with international reputed researchers and dermatologists & tested during clinical assessment or usage tests under dermatological and paediatric supervision to make sure it's safe for babies and children, hypoallergenic and free from paraben, phenoxyethanol, phthalates and alcohol. 92% of their products ingredients are derived from natural origin and bottled up in an environmental friendly packaging too. Just like any other mommies out there, I constantly search for the best products for my son. Alhamdulillah, he is blessed with good health so far but that doesn't necessarily means that I can take it all for granted. It's better to be safe than sorry so natural and organic stuff is definitely my pick from now on. Mustela not only happened to have all that, it's scientifically proven efficacy as well. In this post, I'm gonna elaborate more on my Top 3 favourite from Mustela Bebe range that I highly recommend for your cutie pie daily care. Mustela Bebe - PhysiObebe No-Rinse Cleansing Fluid is basically water based cleanser, specially formulated for a quick clean ups for face and diaper area to effectively cleans and softens your baby skin without having to rinse it like the regular cleansers. It gently surfactants dissolve dirt and cleanse without stripping the natural oil. Made from natural patented ingredient; Avocado Perseose which reinforce the skin barrier and preserves the skin's cellular resources, it's also enhance with Allantoin and Aloe Vera leaf extract to soften and soothe the skin. 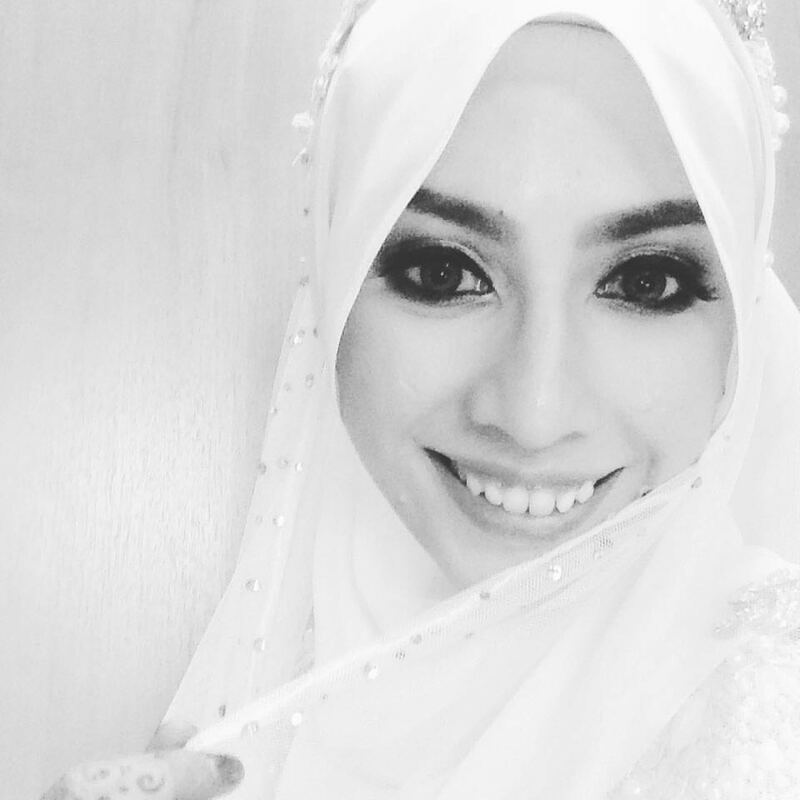 To use it, just apply to the skin using a soft cloth, diaper wipe or cotton pad and pat dry. 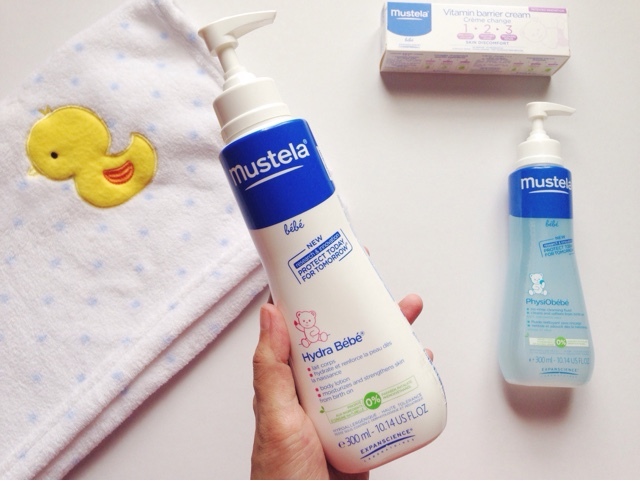 MY VERDICT : Let me start with what I love the most about Mustela Bebe - PhysiObebe No-Rinse Cleansing Fluid. I just can't get enough of the scent!!! It's very calming + relaxing and my baby seems to love it too. I normally use it to cleanse his genital area whenever I change his diapers. This is really handy especially when travelling because I don't have to worry about rinsing anymore and the best part is, it leaves the clean, fresh feeling on skin that lingers long after. How did I know that? I'm quite curious about the product actually and experimenting it on my face first before applying it on my son. And yes, mommy approved!!! Mustela Bebe - Hydra Bebe Body Lotion on the other hand is more than just your regular moisturizer. It's created for the delicate babies and newborns skin to provide immediate and long lasting hydration while strengthen the cutaneous barrier. Besides Avocado Perseose, Mustela Bebe - PhysiObebe No-Rinse Cleansing Fluid is powered by natural ingredients such as Jojoba Oil, Vitamin E, Vitamin F, Sweet Almond Oil and also Shea Butter. To apply, simply pump a small quantity of Mustela Bebe - Hydra Bebe Body Lotion into your hand using the pump dispenser and gently spread it to your baby's entire body. Mustela Bebe - Vitamin Barrier Cream 123 was designed to completely tackles skin discomfort in the diaper area in all circumstances (including diarrhoea and teething) through its 3 stages which Prevents, Soothes and Recovers. It works by prevents irritation and redness at each change, soothes from the first application and recovers the cutaneous barrier continually. It's high tolerance formula has been tested on hypersensitive skin and gentle on even the most delicate babies buttocks. It consist of 98% natural origin ingredients including Avocado Perseose, Acacia Oxeoline, Sunflower Oil and Zinc Oxide. To start using, apply a thick layer onto your baby clean and dry diaper area every time you change them.